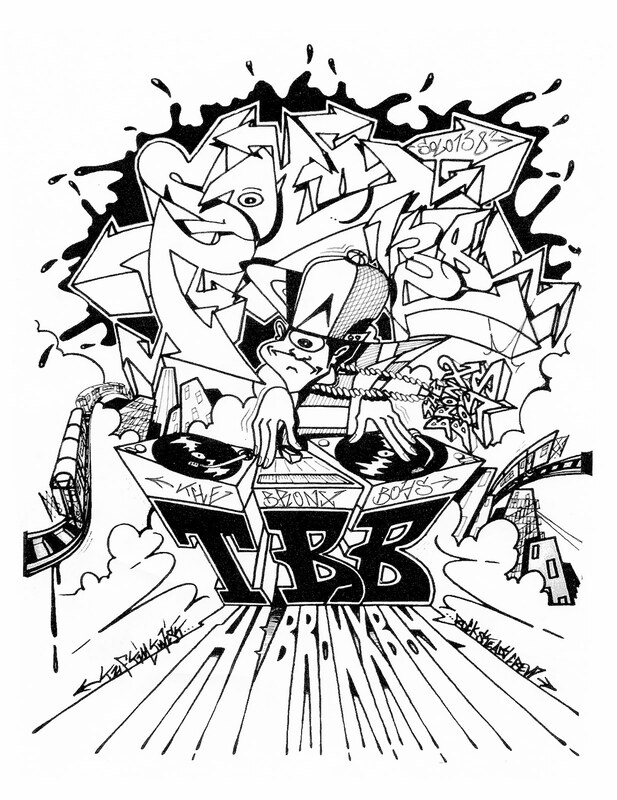 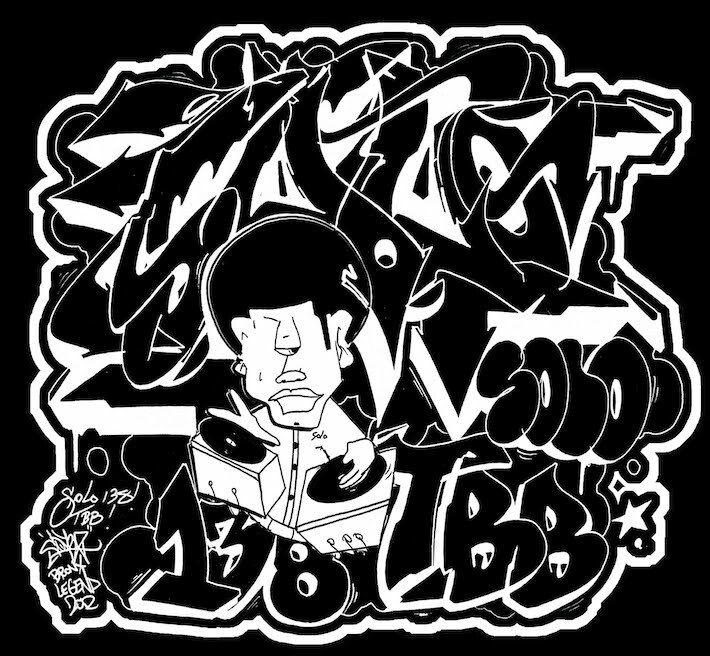 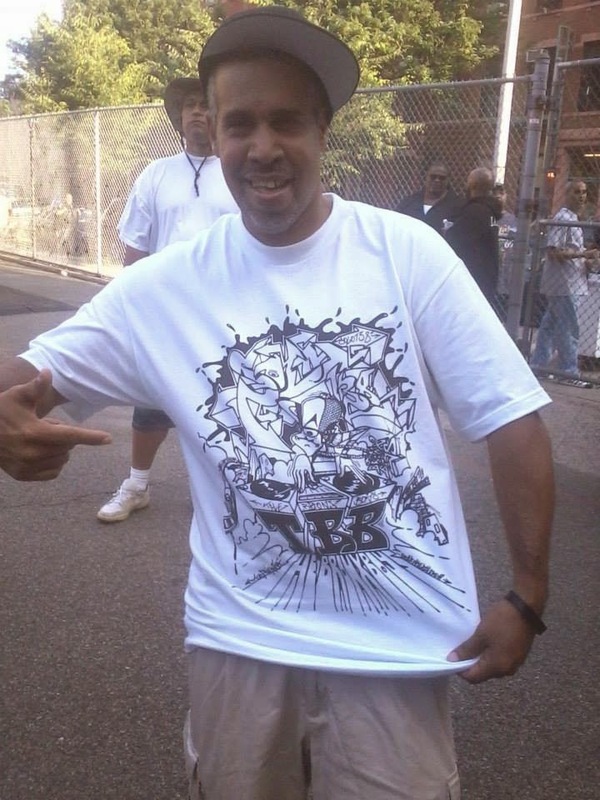 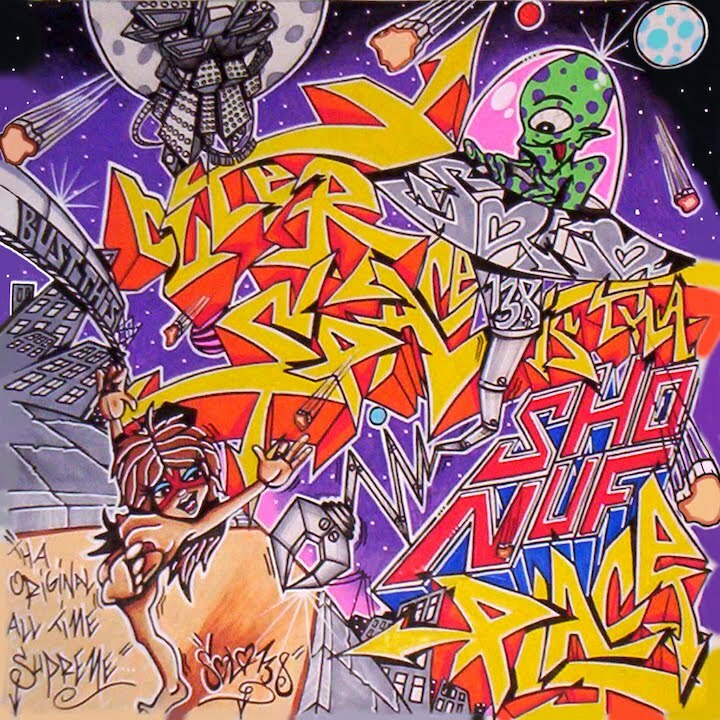 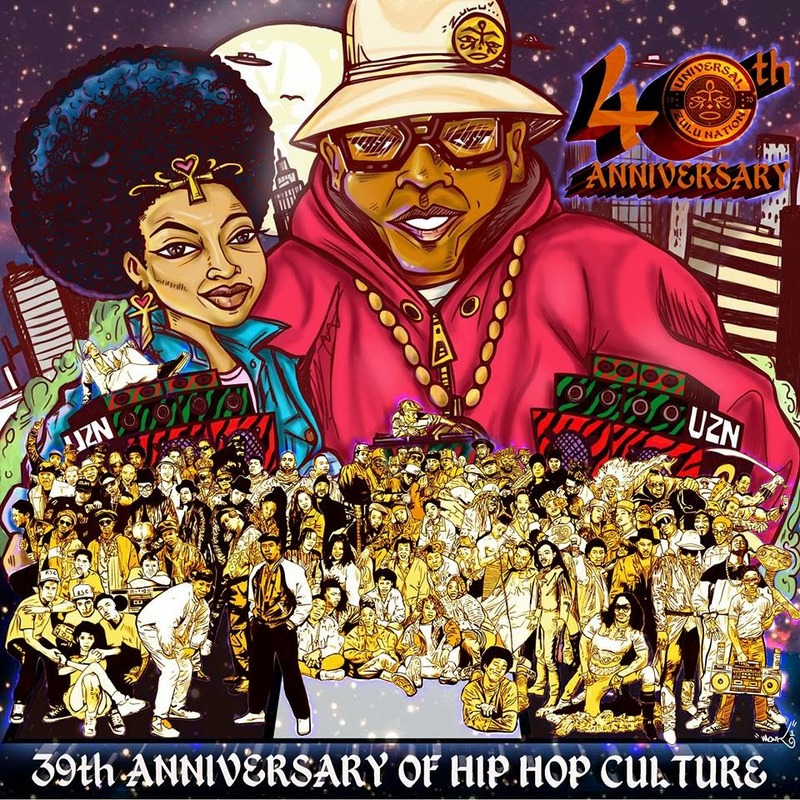 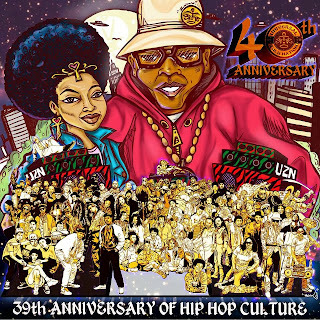 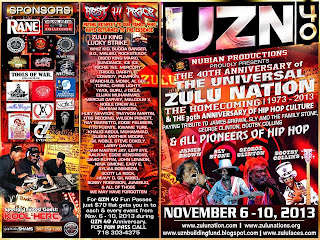 SOLO138: The Universal Zulu Nation's 40th Anniversary in NYC Nov. 6-10, 2013! 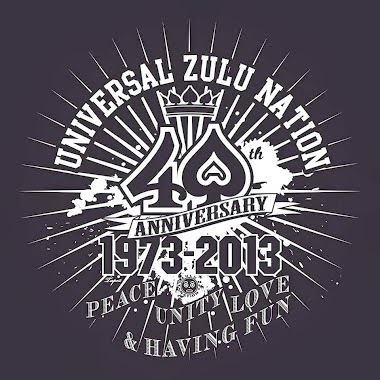 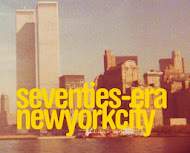 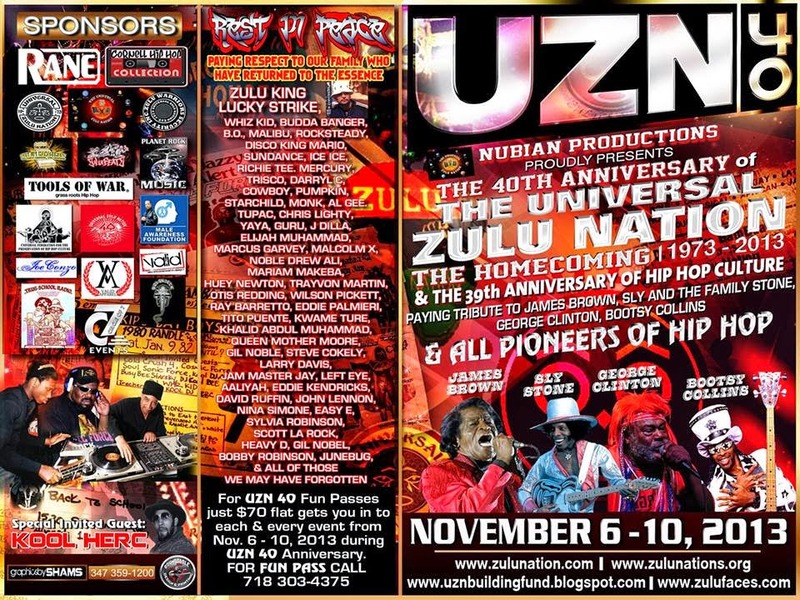 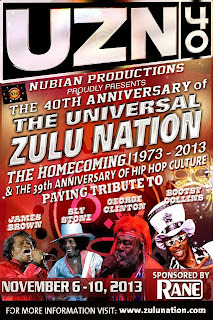 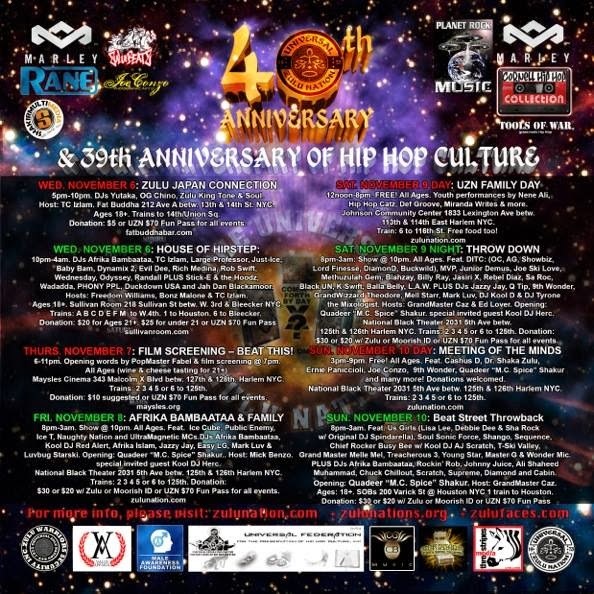 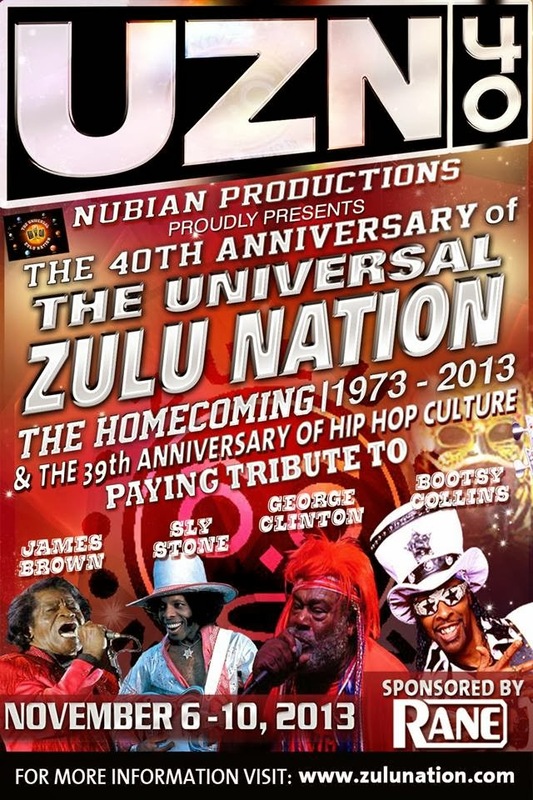 The Universal Zulu Nation's 40th Anniversary in NYC Nov. 6-10, 2013! 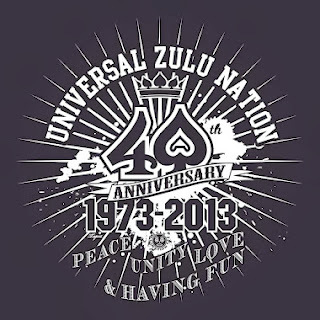 JOIN US ON FACEBOOK...CLICK HERE!